Uk photographer, likes travel and the countryside. Any requests, please contact. 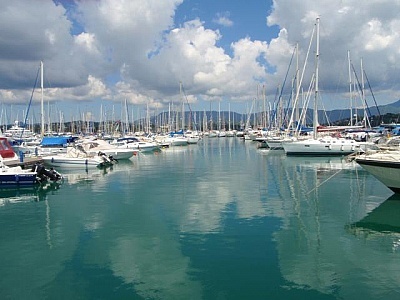 Yachts and Boats at Gouvia Marina, Corfu. Reflection of the clouds on the water. Around Corfu, Steps to house, Corfu Town. 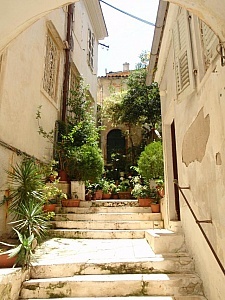 Stone steps leading to House in Corfu Town showing architecture and local style. 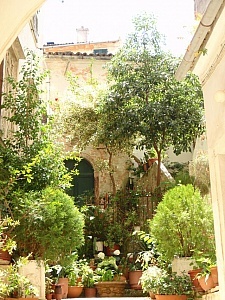 Around Corfu, House in Corfu Town. Greece. Interesting attractive house in Corfu Town Greece. Showing plants and shrubs and local architecture and style. 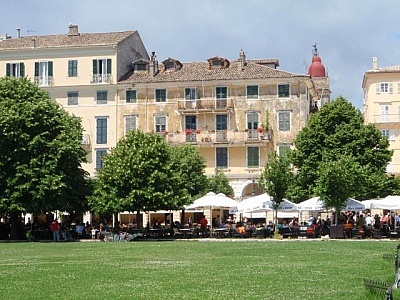 Around Corfu, The Rotunda, Corfu Town. Greece. 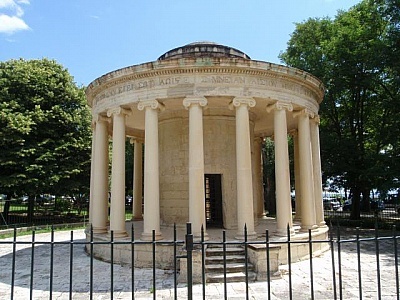 The Rotunda commemorates High Commissioner Sir Thomas Maitland in Corfu Town, Greece. 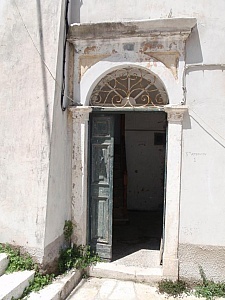 An interesting traditional doorway in Corfu town, Greece.The architecture shows the designs from the past.